put measures in place to ensure a successful and memorable visit for your pupils. enjoy your visit safe in the knowledge that all the planning means people are free to relax, learn and have fun. feel confident that pupils and staff will have a safe and enjoyable visit. 27 templates, proformas, checklists, policies and resources for you to adapt and use in your setting. 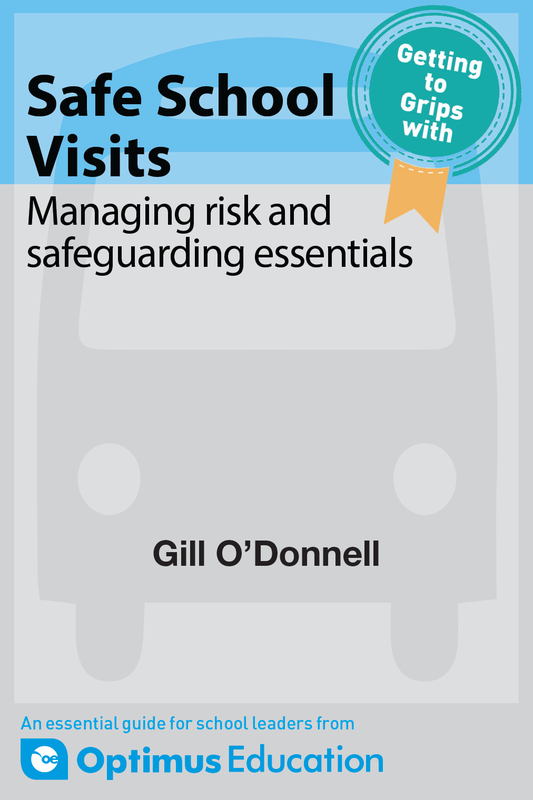 Understand the changes brought in by the slimmed down DfE guidance and why risk assessment and risk management should be central to your planning for school visits. essential understanding of why appropriate risk assessment and management should be central to your plans. An overview of the practical steps you need to take to assess risk. appreciate the importance of ‘dynamic risk assessment’. An overview of the steps you need to take in planning your visit to ensure everything runs smoothly when the time comes. manage first aid and medical conditions. A resource bank of 27 appendices, including an overview of the planning process, policies, risk assessment proformas, checklists, templates for gaining parental consent, templates for gaining information from venues, flowcharts showing emergency procedures. download and adapt the resources to your own circumstances.